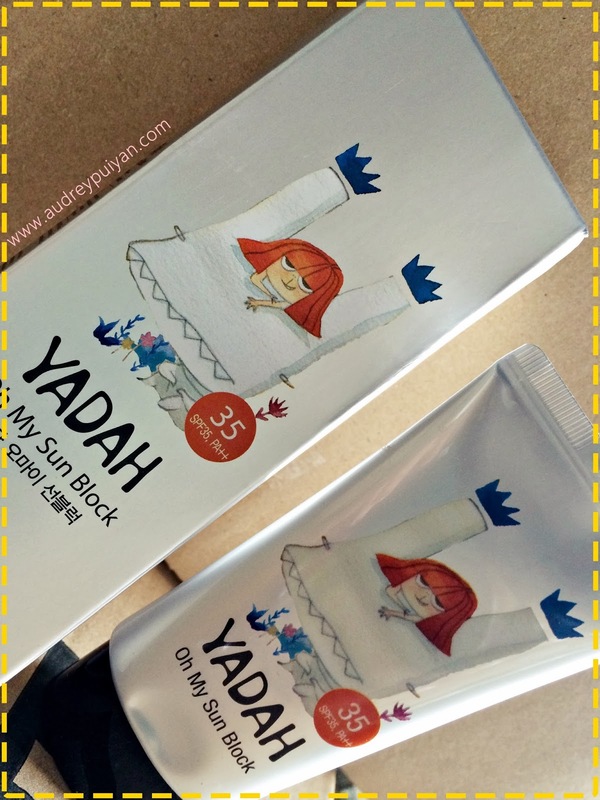 So excited for this first post of reviewing Yadah's product. The new Yadah, Oh My Sunblock SPF35 PA++ 50ml has arrived and now they are retailing at RM49 at Sasa Malaysia outlets.this coming February 2014. 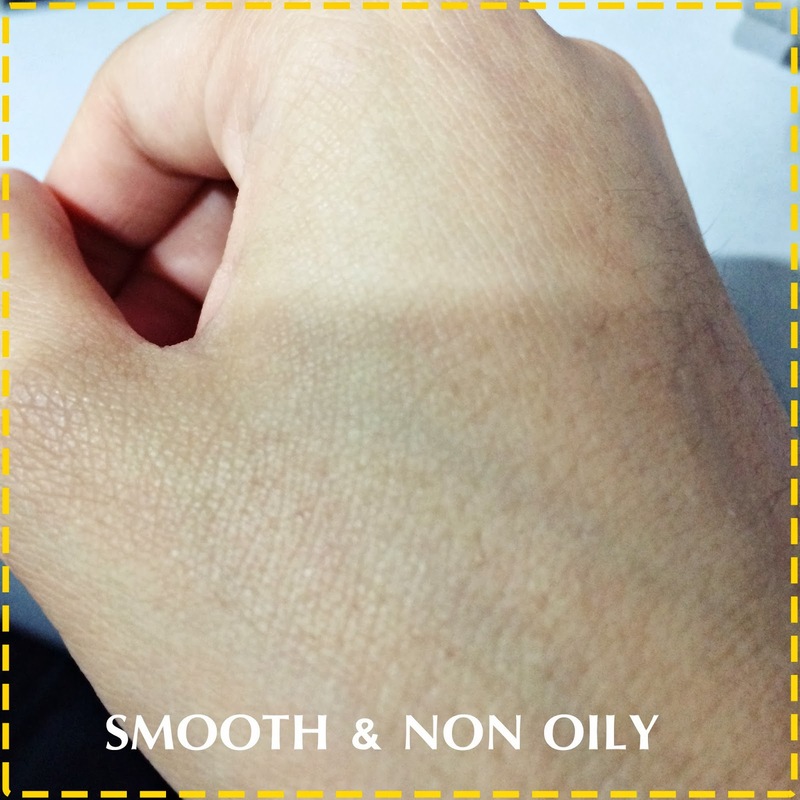 First I tried the product & I love it because of the refreshing scent & also the effect of the product. 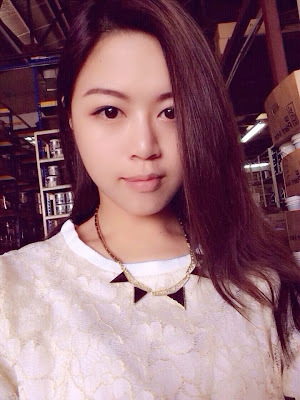 I guess everyone you dislike oily or sticky sunblock because I use sunblock daily no matter we stay outdoor or indoor, our skin need the protection. “The best anti-wrinkle cream is sunscreen – worn every day when you were a child. 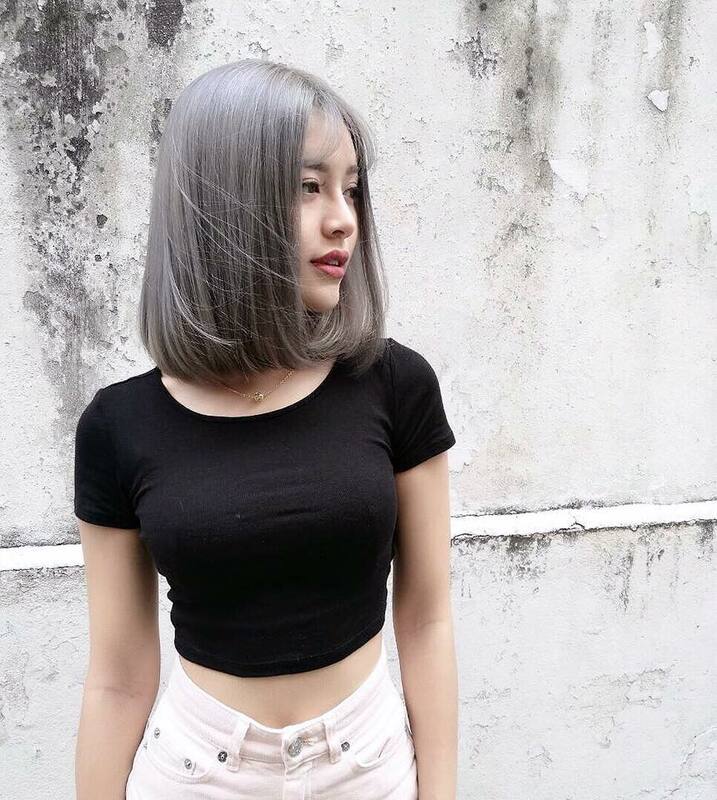 Because nearly everything you see on your face when you hit your mid-30’s and beyond (fine lines, spots, wrinkles, sagging skin) is from unprotected sun exposure.” via www.prevention.com. When it comes to sun cream, it is all about the texture. 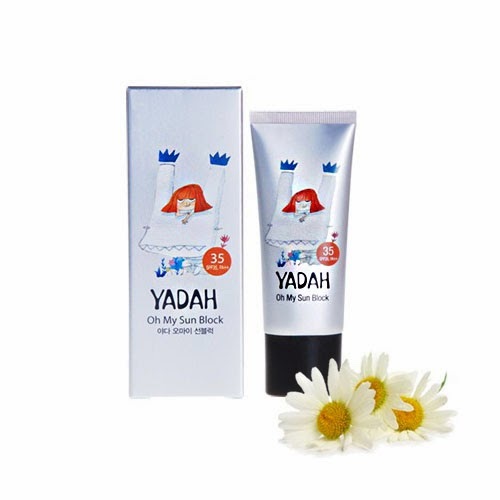 What’s different about YADAH Oh My Sun Block from other brands is that it is 100% colorless and transparent (zero color pigments) which means no makeup remover is need, highly moisturizing, fast-absorbing, non-tinted, non-sticky and non-greasy. YADAH Oh My Sun Block has an exceptionally lightweight texture in matte finish, it feels like you’re wearing nothing at all. Safe to use on skin even for children.